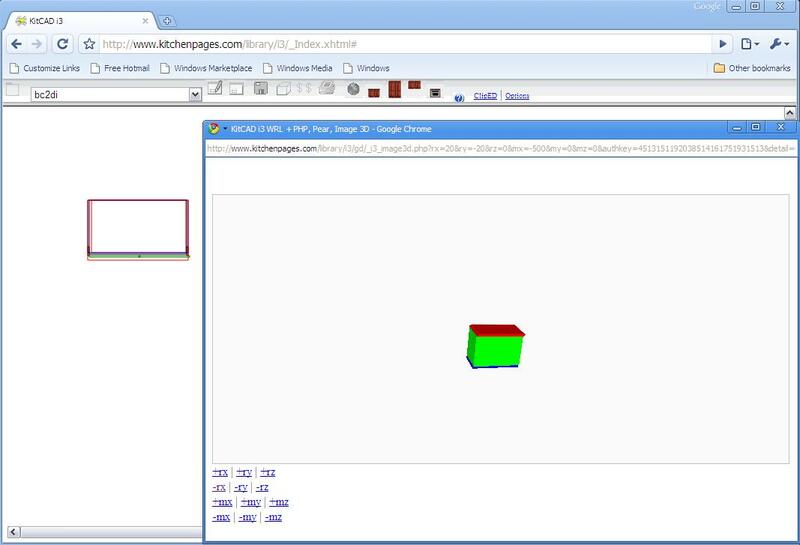 Made changes to KitCAD i3 for supporting Googles Chrome browser with the XHTML / SVG interfaces. The KitCAD i3 bugs found by Chrome have not been corrected. Expected changes to the DNS registrations for gTLD of KITCAD-DOM and KITCHENPAGES-DOM has begun to take place from the 7th of November 2008 -> 11th of November 2008 6:00 AM EST -> 12th of November 2008. The updates may take 72 Hours to complete degeration to all whois servers. Other gTLD will not be affected. 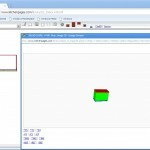 You are currently browsing the KitCAD – Developers blog weblog archives for November, 2008.